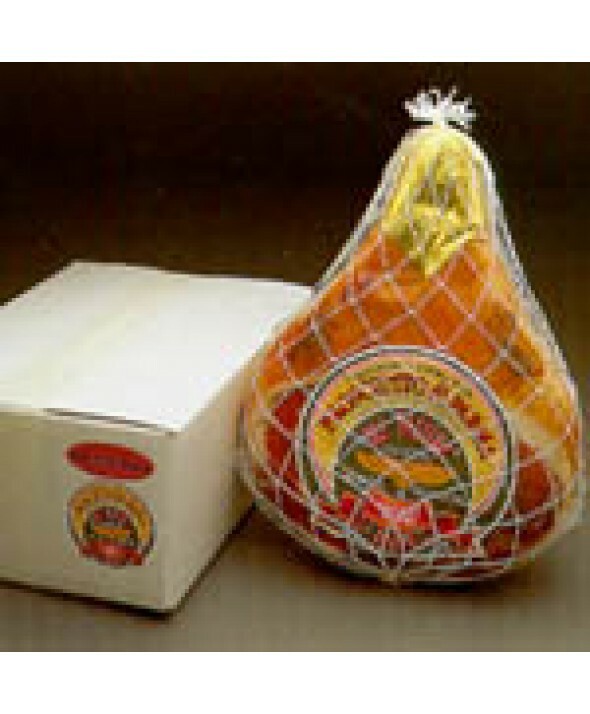 Tender, sweet Prosciutto di Parma originated in the Italian hills around Parma, where it's still prepared with the same traditional methods. 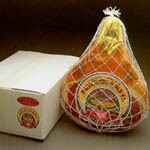 The Parma stock is fed a special diet of whey and grains, and the hams are trimmed and massaged with natural sea salt before aging for at least 18 months. 2 legs per box, each leg is 15-16 lbs.